This homestead ranch has been continuously owned and operated by the Hutchinson family since its establishment in 1868 by John Hutchinson, a Union Army Captain who also served as a representative in the territorial legislature. 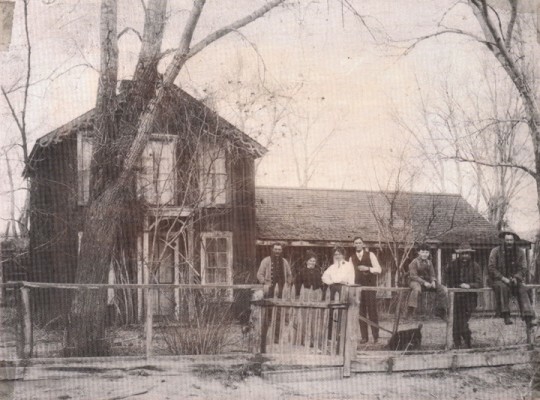 One of the oldest cattle ranches in the Arkansas Valley, it is listed on the National Register of Historic Places, and features one of the earliest frame structures in the area. The owner, his heirs, and the local community have rallied to support preservation of the site as an open-space buffer between Salida and Poncha Springs. Colorado Preservation, Inc. encouraged supporters to apply to the National Park Service for their Rivers, Trails and Conservation Assistance program to develop a master plan for the site. They were accepted into the program in 2003. A structural assessment was completed on the main home and additional State Historical Fund grant dollars were awarded in 2005 for its stabilization. 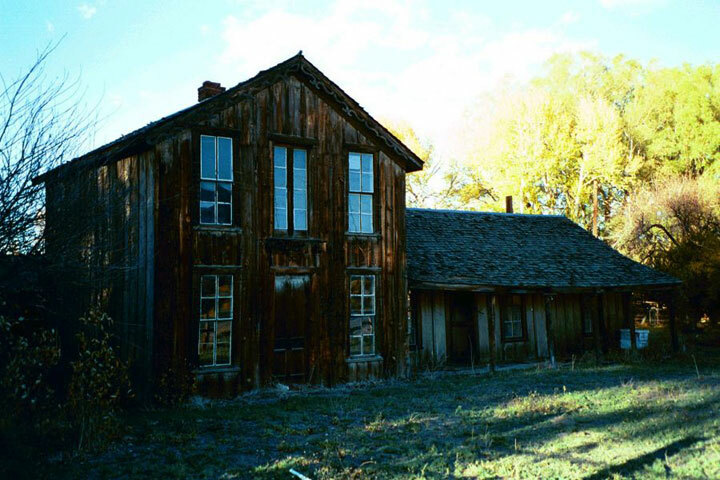 After 12 years of preservation work, the historic Hutchinson Homestead Ranch and Learning Center is opening its gates to the public this summer with guided tours and children’s educational programs. 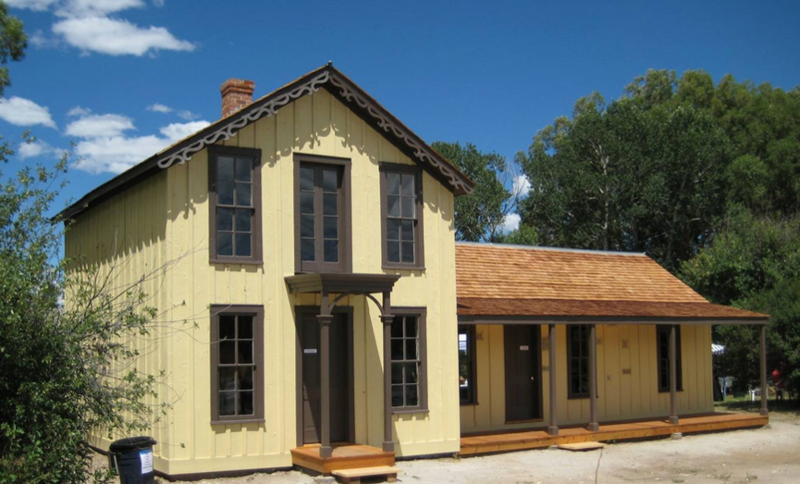 Today, this 1860’s homestead site is a museum that celebrates the history of high country ranching and a learning center that fosters agricultural and sustainable living education in Southern Colorado.